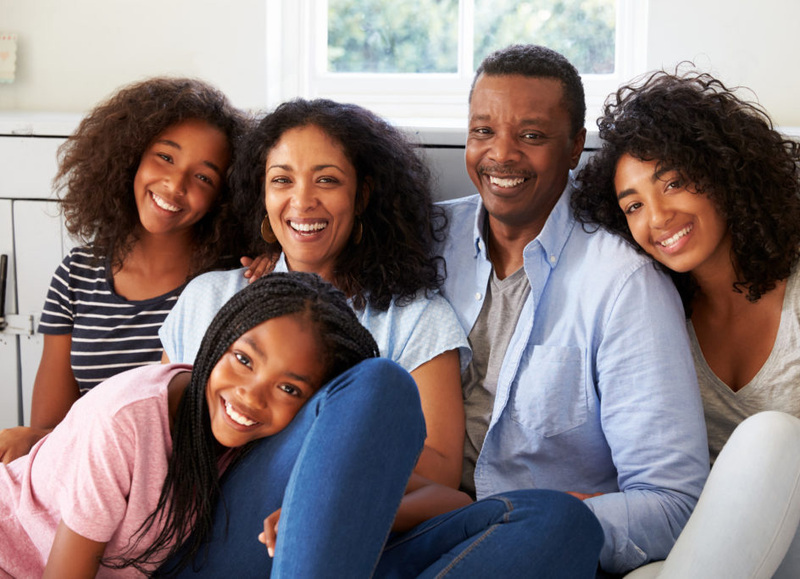 We have now successfully recruited two families to the BIOJUME Pedigree study: this study aims to look at genetic associations within families where one of the members has Juvenile Myoclonic Epilepsy and parents and siblings agree to give a blood sample, undergo an EEG and take part in some neuropsychological tests. To read more about the study, visit out BIOJUME page. Chilhoodepilepsy.org is the website for Pal Neuro Lab at King’s College London, where you can find out what studies we are working on, as well as reliable information for families about the different childhood epilepsies that we study. Our research explores the genetics of childhood epilepsy in order to improve the outlook for both diagnosis and treatment.